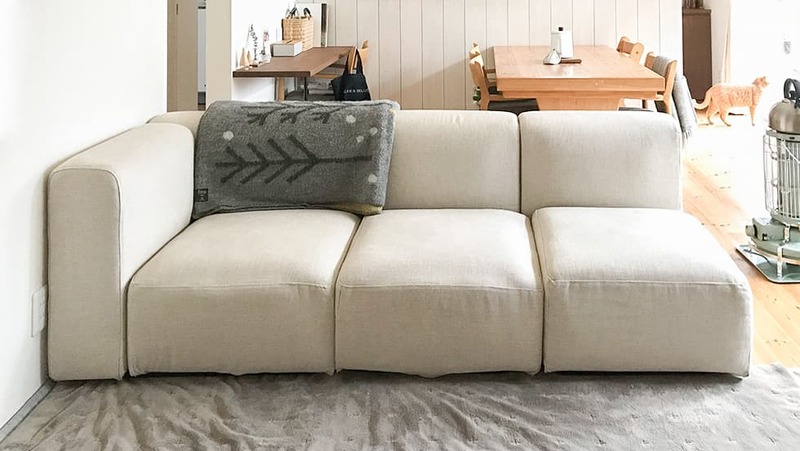 Look no further if you're after Muji Unit Sofa covers - this cute yet practical sofa from Muji is great for small homes that dream big! The Muji Unit Sofa is one of Muji's furniture with an excellent design due to its modularity. Select from the Corner Sofa (Large/Small), Unit Sofa (Large/Small) and Unit Sofa Ottoman (Large/Small) - you can build your sofa sectional to any shapes/sizes depending on how you combine each sofa. Our Kino fabrics are highly recommended for high traffic usage and frequent washing. Customise your very own slipcovers now from our wide range of fabrics and leathers.